You seen Italy is not only pizza and mandolino? Not just any gun, can you identify it? I’d love to know the context/conversation that involved cooly putting this gun (no matter how famous) on the table, haha. Smith and Wesson. Maybe a 629? 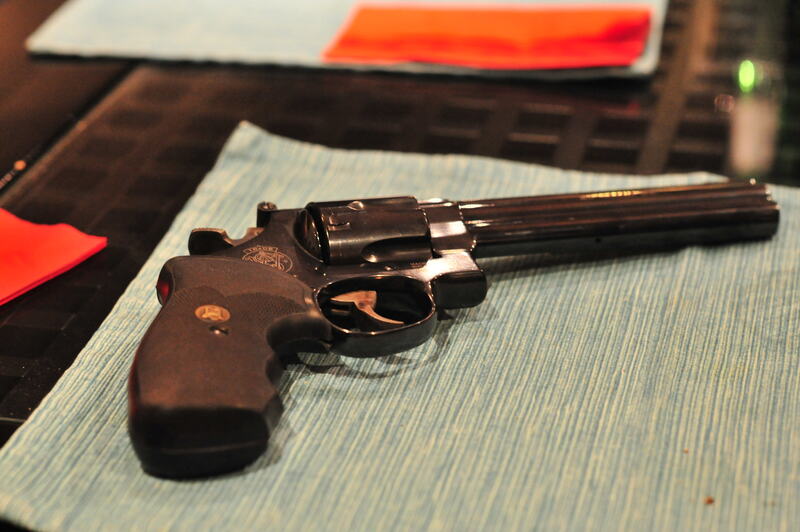 Smith & Wesson…maybe a .357?